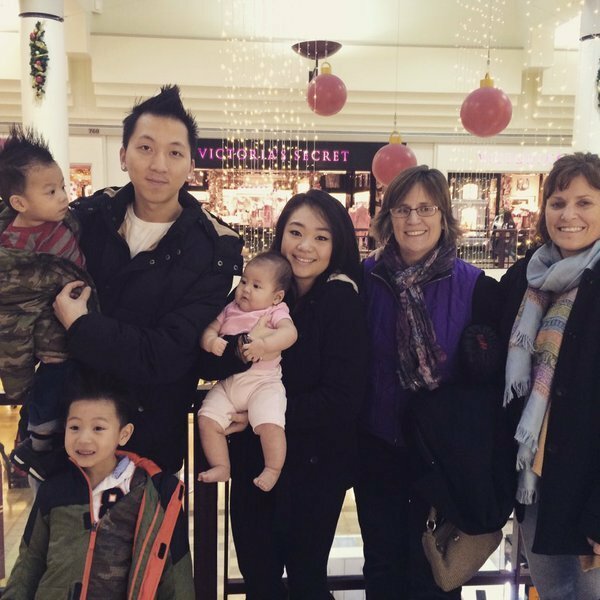 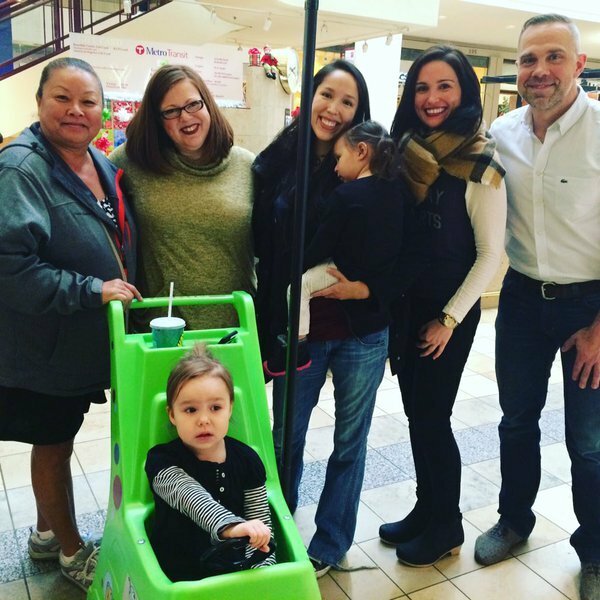 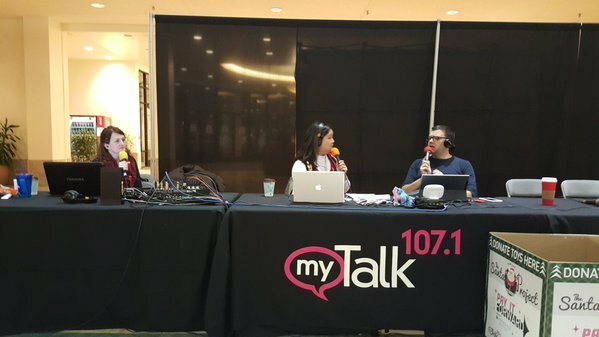 myTalk 107.1 will broadcast at Rosedale Center all day FRIDAY, DECEMBER 18TH and YOU will help us giveaway $6,000 in Rosedale Gift Cards! 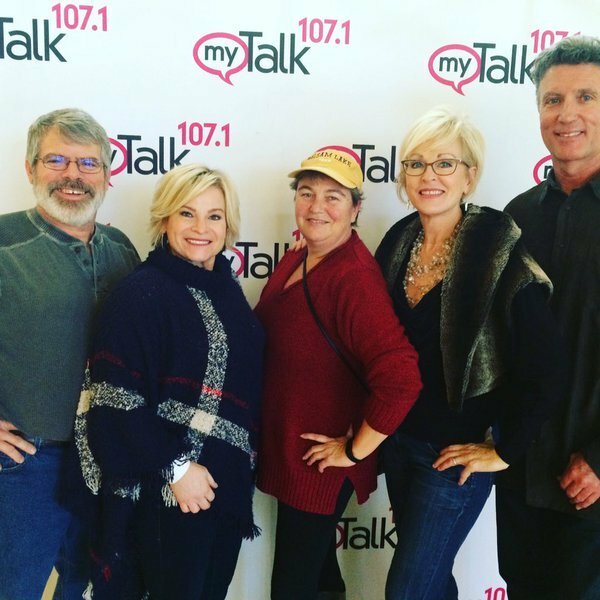 #myTalkPayItForward Day! 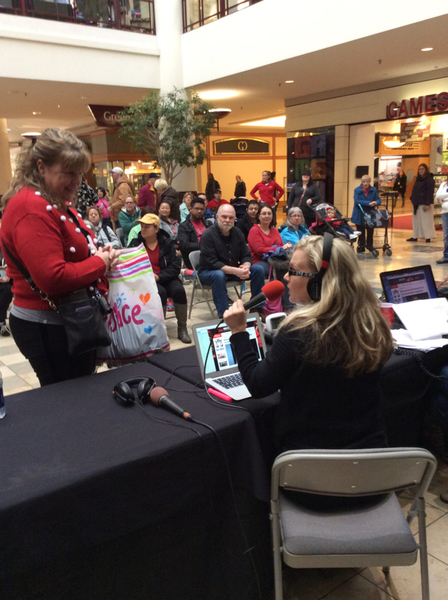 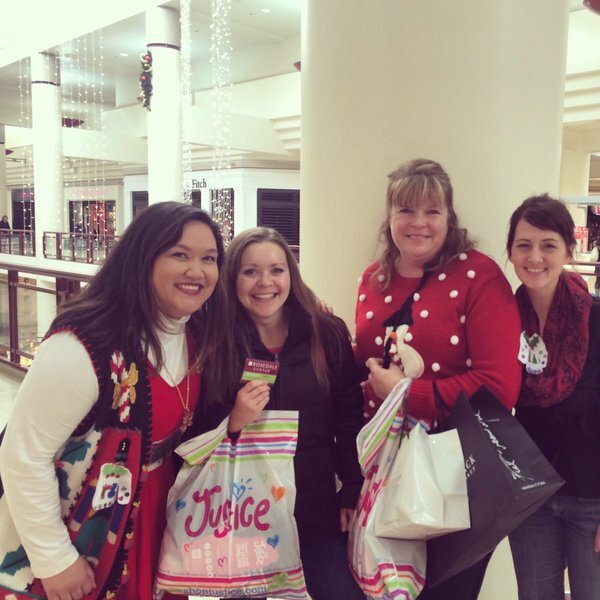 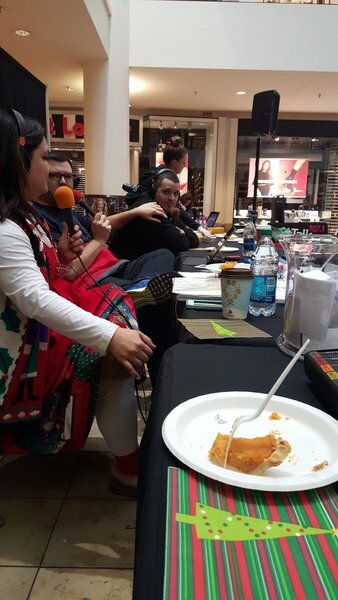 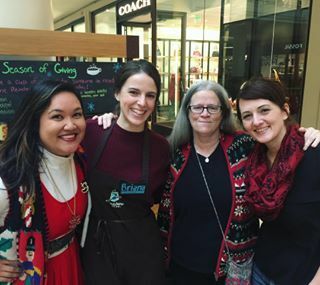 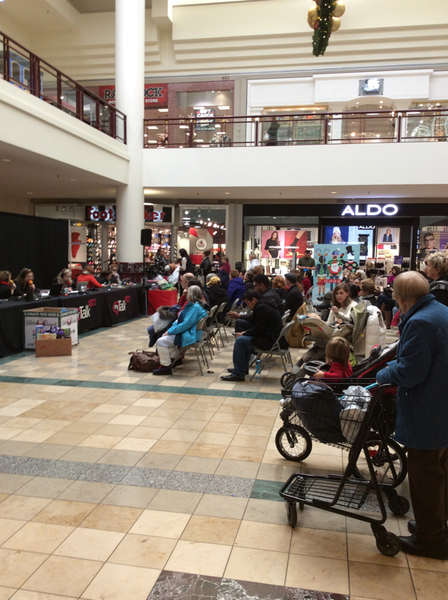 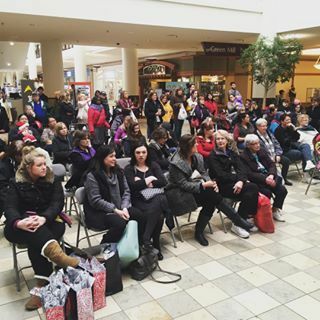 We're broadcasting LIVE all day in the East Court at @RosedaleCenter ! 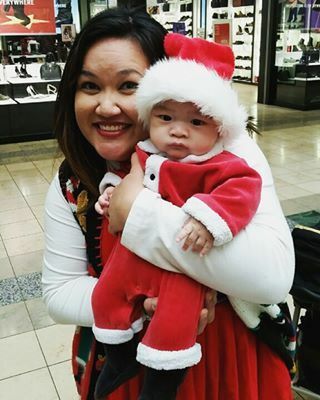 Click bit.ly/1QoSDyg to follow!